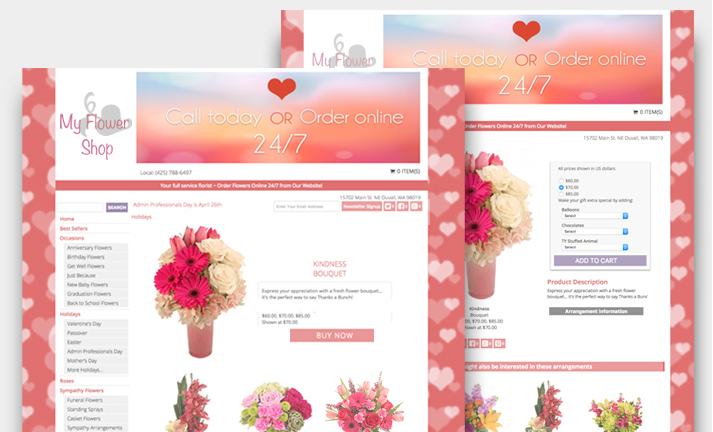 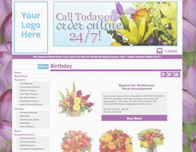 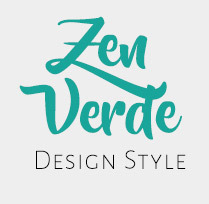 Zen Verde attracts customers with beautiful banners containing powerful calls-to-action. 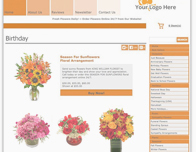 Accentuate your brand with custom color options, and switch up your background to match the current holiday or season! 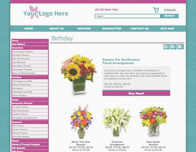 Highlight your arrangements with this upscale design. 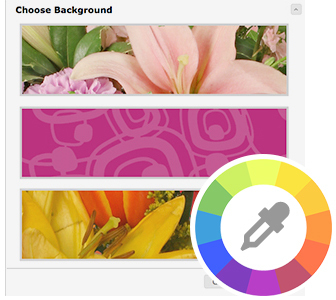 With Zen Verde, you’re in control of your colors, background and website header banner. 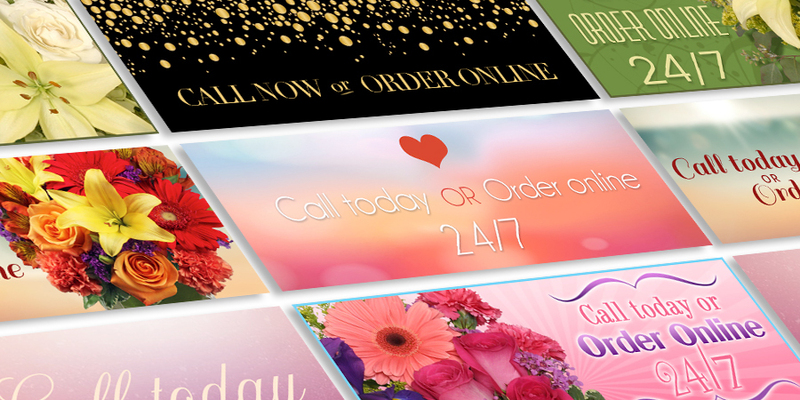 There are so many options to choose from!